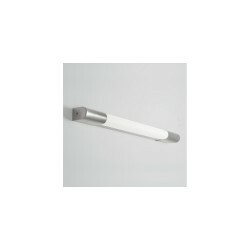 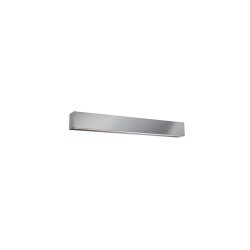 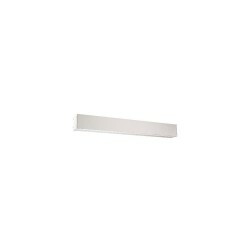 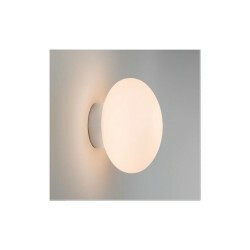 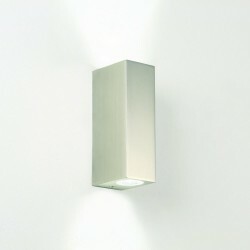 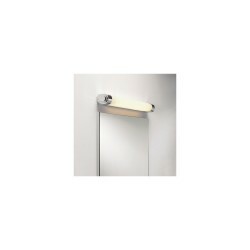 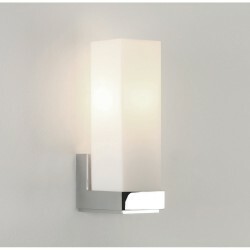 Astro Lighting Cabaret 1087002 Bathroom Wall Light at Love4Lighting. 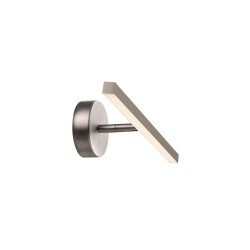 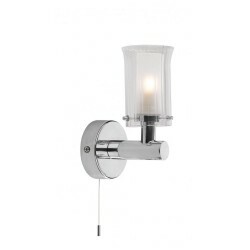 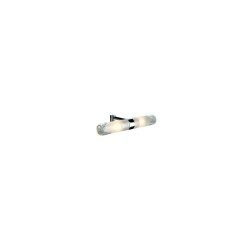 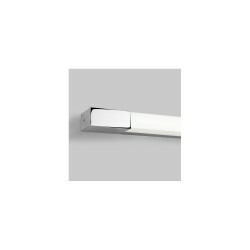 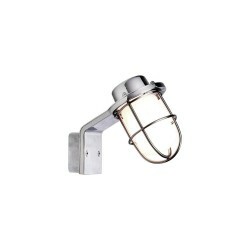 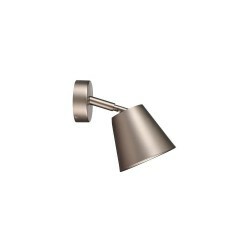 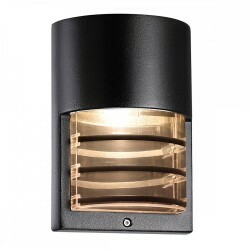 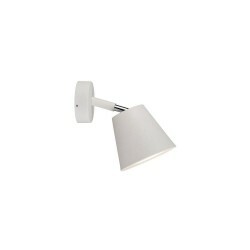 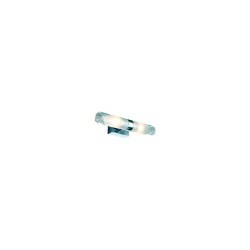 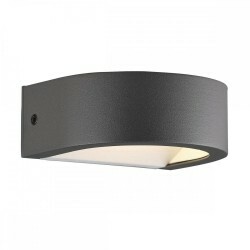 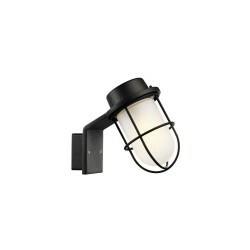 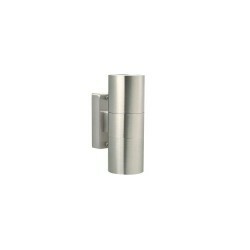 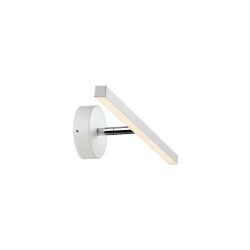 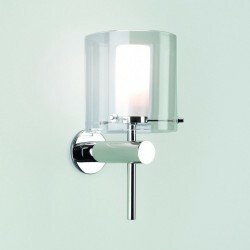 The Astro Lighting Cabaret 1087002 Bathroom Wall Light is full of character and charm. 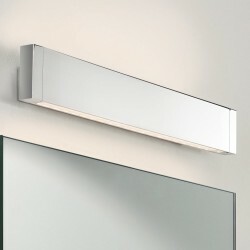 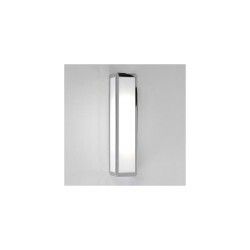 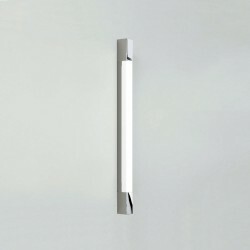 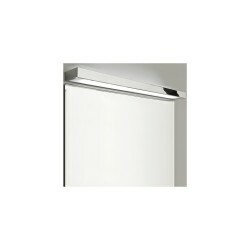 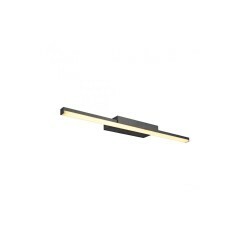 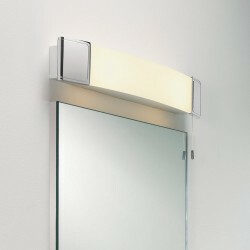 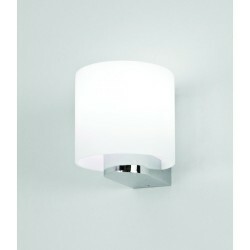 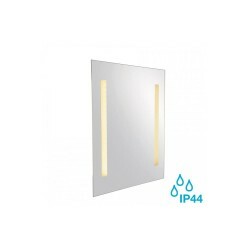 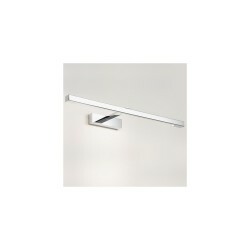 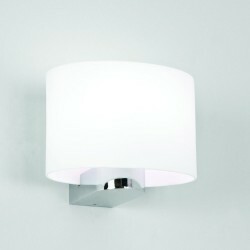 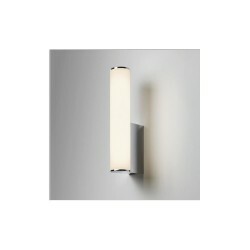 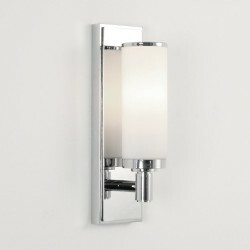 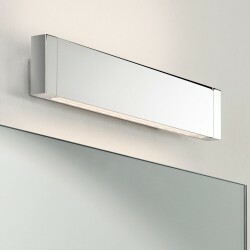 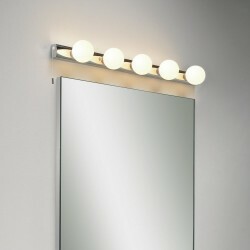 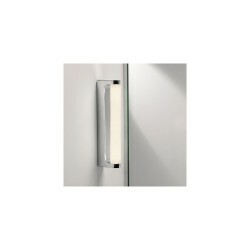 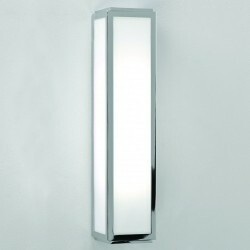 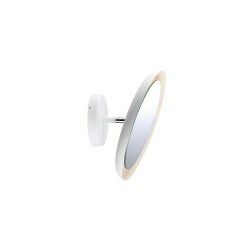 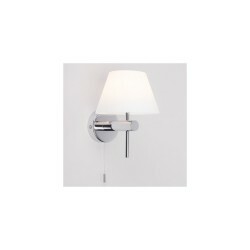 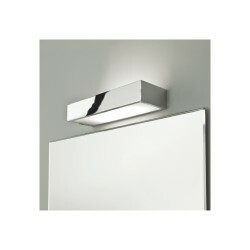 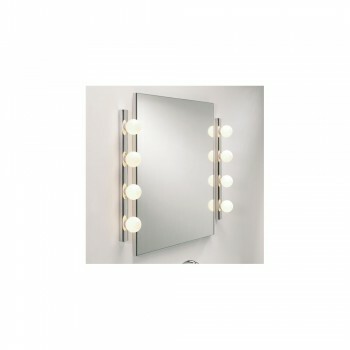 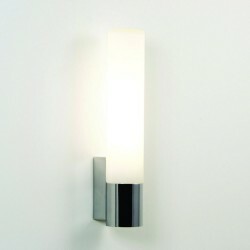 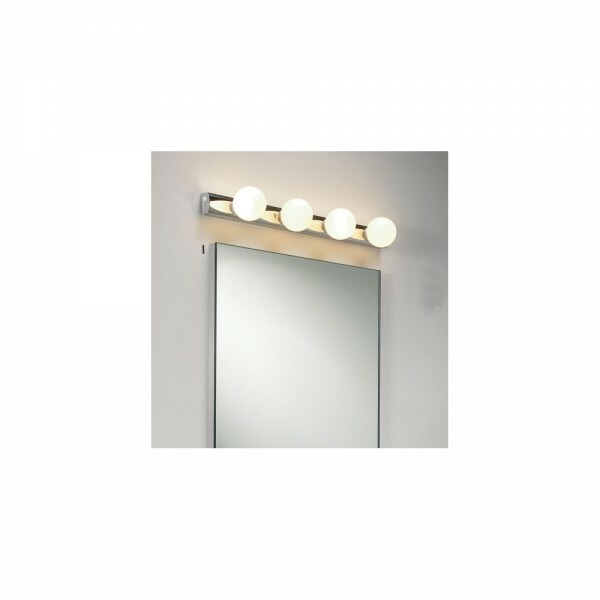 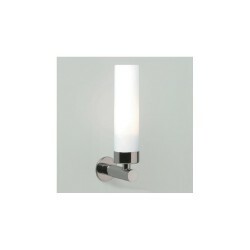 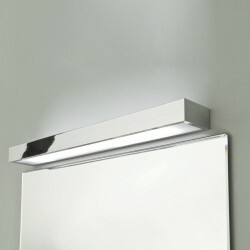 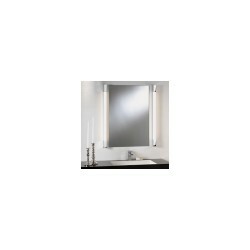 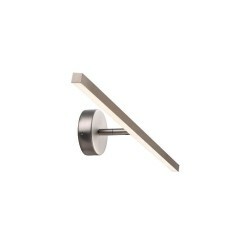 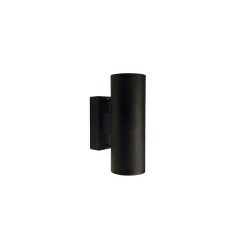 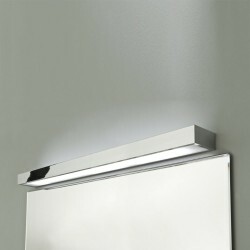 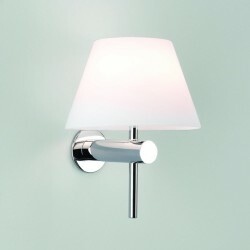 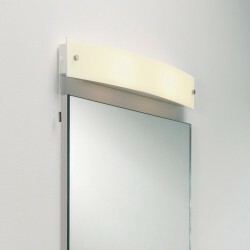 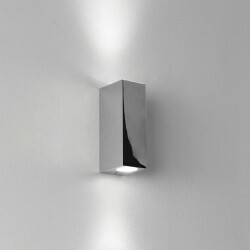 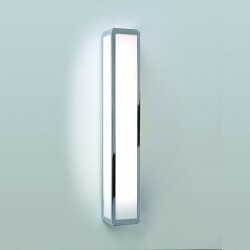 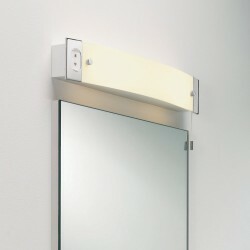 A classic cabaret design that sits beautifully over bathroom mirrors, this wall light will delight anyone who uses it. 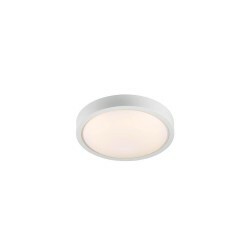 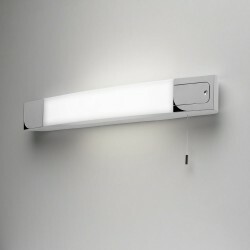 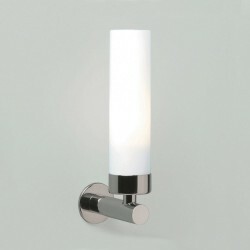 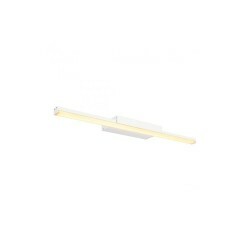 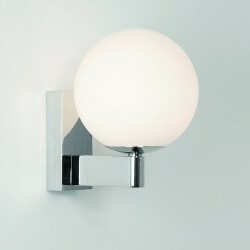 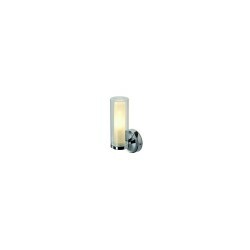 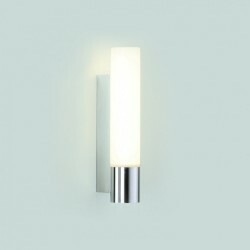 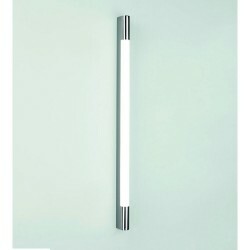 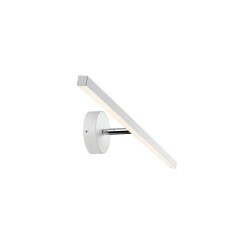 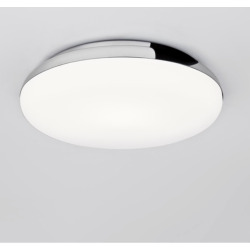 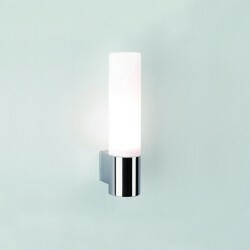 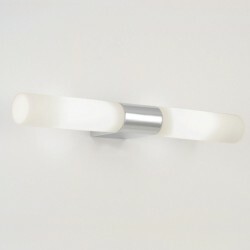 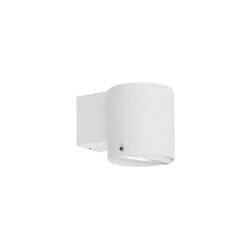 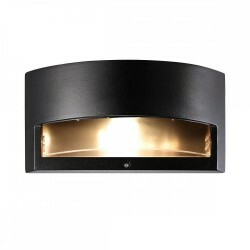 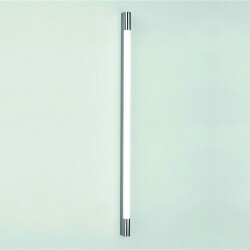 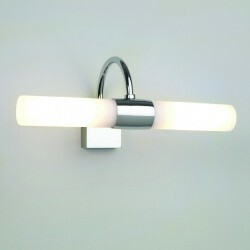 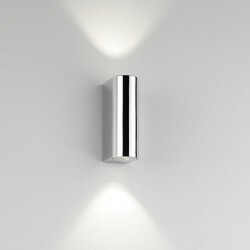 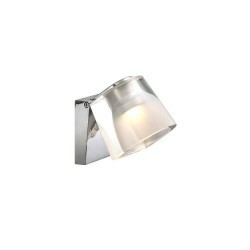 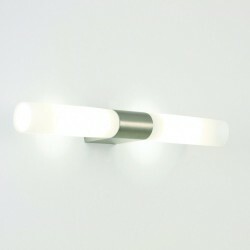 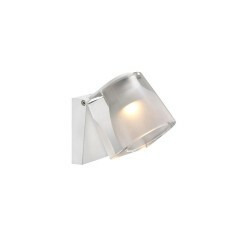 It has a polished chrome finish and a white opal glass diffuser.